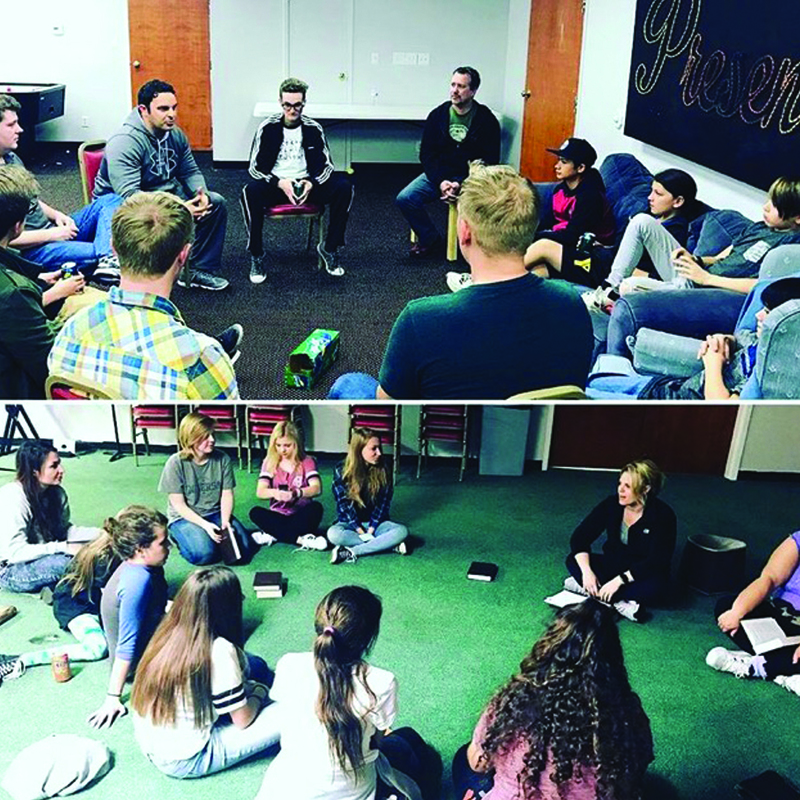 Village Church Student Ministry exists to P.R.A.I.S.E.! We accomplish this through fellowship, evangelism, worship, discipleship and ministry. Praise God - Reach Others - Acquire Growth - Influence Our Community - Share Our Excitement for Christ. Get into a small group! Games, Food, Connect and Grow. Dates, Places and Themes will be announced in small groups. Grow and go deeper in faith through worship. Stay connected with your small group throughout the summer. 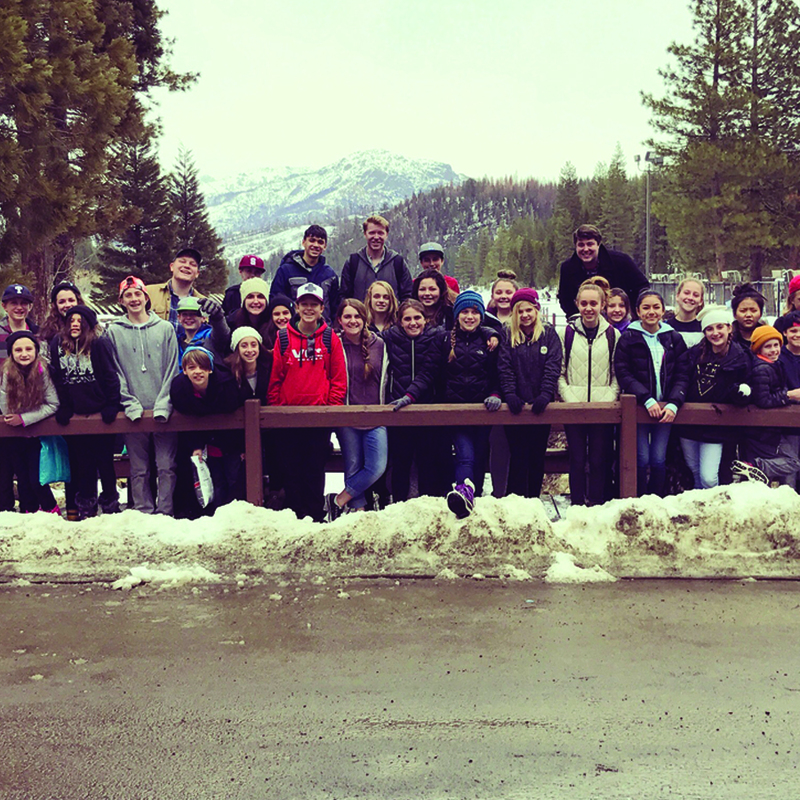 To email our Student Ministry Directors, Kim or Will Dodd, please click on the links below.